Let Your Beauty Draw Them In. 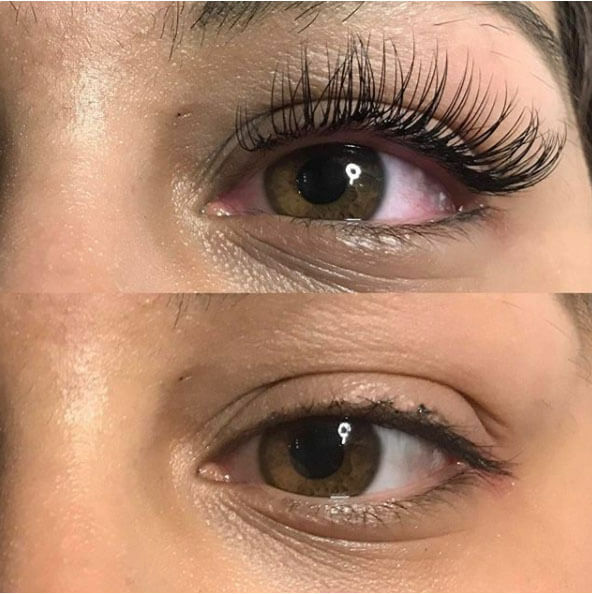 Whether you’re going to a wedding, a graduation, or another big event, we provide full makeup services and eyelash extensions in Fremont California. Show up to your event knowing you’ll be the star when you have your makeup done at Vintage Styles Salon. Be sure to check our beauty salon prices before booking your appointment with Vintage Styles Salon. Come by and visit Vintage Styles Salon in Fremont. Our salon is located at Meadow Square in the South Sundale neighborhood, just in between Blacow road and Grimmer Blvd, right down the street from Irvington Highschool. Our booking fills up fast, so be sure to plan ahead when scheduling your salon visit and book your appointment online today. It’s fast, easy, and we’ll get you taken care of ASAP.